Calla Johnson is a licensed, master cosmetologist and natural hair care educator with 21 years combined experience in the hair care industry, and 22 years specializing in natural hair care. Johnson is CEO of Certified to Be Natural, LLC in College Park, Georgia. Her desire to focus on natural hair care was spurred by hearing the frustration of clients that had problems with chemically-treated hair. Her initial step was to learn the art of braiding and hair extensions, a popular solution for those looking for a natural hair alternative. As a testament to Johnson’s commitment to excellence, she began training with two of the natural hair care industry’s pioneers, Taliah Waajid, founder of the World Natural Hair, Health and Beauty show, and Dr. JoAnne Cornwell, the founder of the Sisterlocks™ system. Under the tutelage of these two experts, Johnson mastered advanced braiding and locking, and is a Sisterlocks ™ certified consultant. 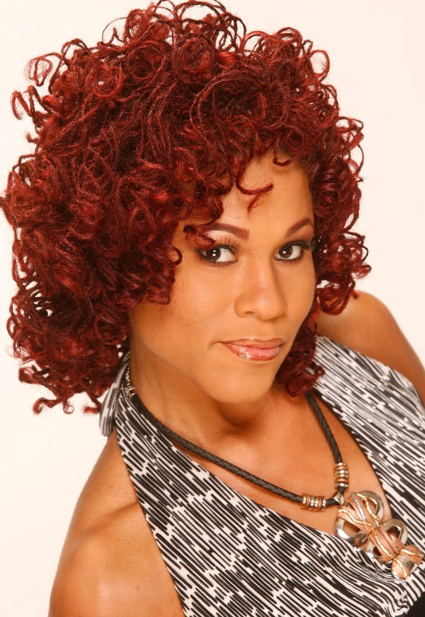 Calla Johnson is the first Sisterlocks ™ Master Stylist in Atlanta. As a Sisterlocks ™ certified consultant, Johnson has been able to offer her clients the unique beauty and versatility of the Sisterlocks™ system. Her solid, professional training coupled with her “knack” for creating styles, has set her apart. Johnson understands the importance of what natural hair, skin, and nails need to stay healthy. Always an innovator, she has positioned herself to set a new path in the retail arena of natural care products, styling techniques, and training and services. Johnson received her cosmetology certification from Atlanta Technical College. She recently completed the Beauty Supply Institute’s beauty supply academy program and is a 2014 Capstone Elite member. She is currently pursuing a Bachelor of Science Degree in Business Administration at Argosy University.